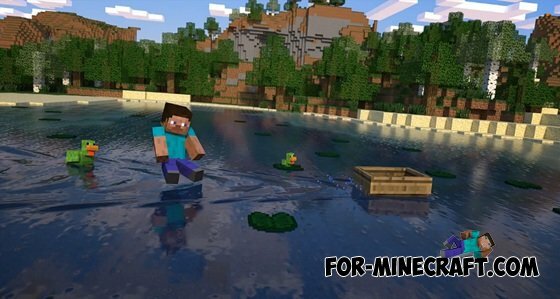 Mojang soon announce the release date of the new version Minecraft 0.11.0. Alas, all the official information yet. But as always there is rampant fans who are spreading rumors millions! A curious change, but it will have to organize a serious system that will be responsible for the skins. 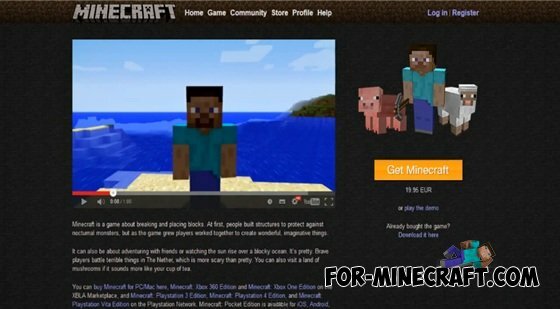 Most likely, Mojang have to make changes on the official website minecraft.net. We may see in version 0.11.0, because it does not require a particularly huge revisions and modifications of the engine of the game. This is also an interesting topic of conversation. 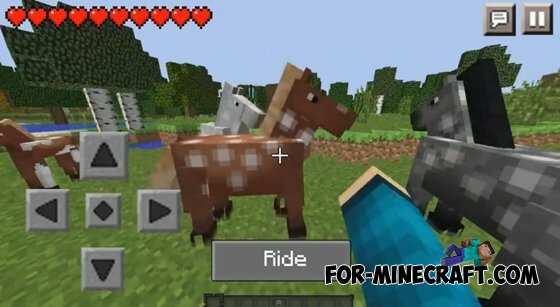 They are likely to add too, because the developers are trying to make Minecraft PE and PC as possible identical. 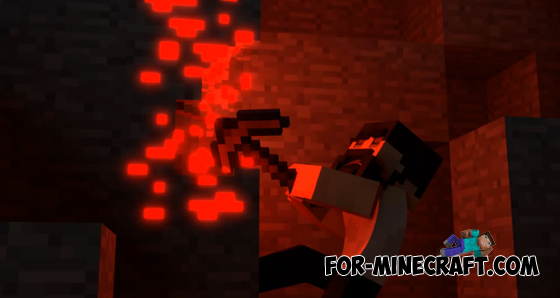 Maybe we will see the first beginnings of Redstone-mechanisms, as to make completely blocks all mechanisms is very difficult. 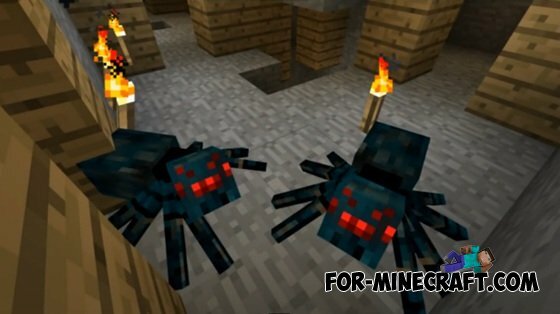 Even if you add mechanisms, they can not be happy because they will be full of bugs! They promised to add in version 0.10.0, but did not due to the fact that the game engine is young enough and the game would become unstable.